Enter into the Christmas season with music. It is the most wonderful time of the year and Tuesday, December 15th gives you an opportunity to share the holiday spirit with the Choir and Orchestra, Collegium Musicum, Costa del Sol. There will be Christmas favourites that you can sing along to as well. 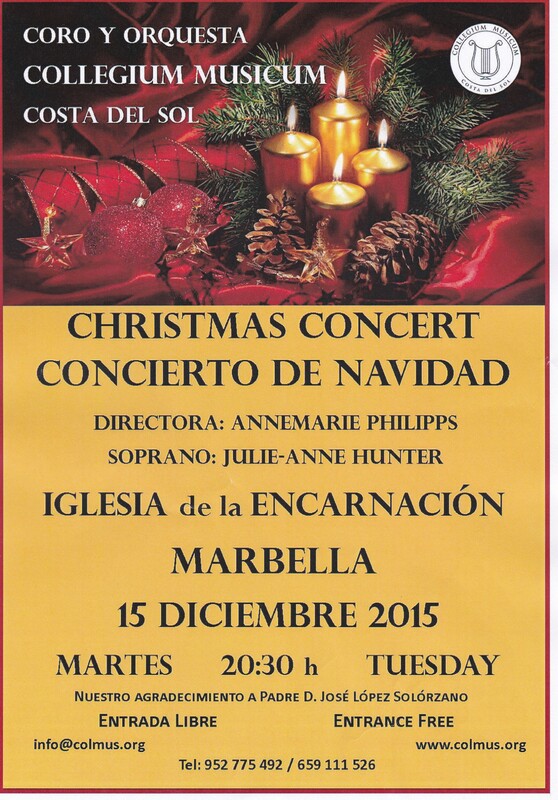 Be at Iglesia de la Encarnación, Old Town, Marbella early to get a seat. It is a popular concert. A part of what makes Christmas magical is the lights, the decorations, baking cookies, pantomime and of course a visit from old Santa himself. But it is also the music. 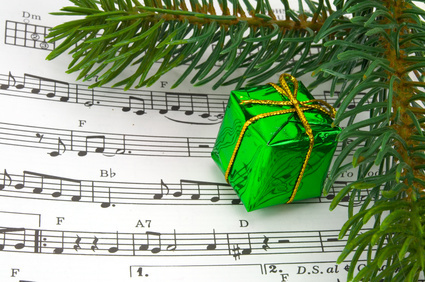 Music has a way of arousing memories and emotions, and Christmas music is particularly evocative. It conjures up memories of family Christmases, childhood and Christmases that you hold dear to your heart. This year on the Costa del Sol there are a number of festive performances that will tempt you out of your homes and lift your spirits just by being there. The nostalgia of sitting and listening to O´ Holy Night, I´m Dreaming of a White Christmas or Chestnuts Roasting on an Open Fire, and letting your mind drift back to Christmases past, will be an elixir for anyone needing a boost at this time of year or can serve as a simple reminder of special times you shared with people you love. Here´s to what makes Christmas so magical! Below is a list of performances of choirs, orchestras, lectures and pantomime with times and dates.